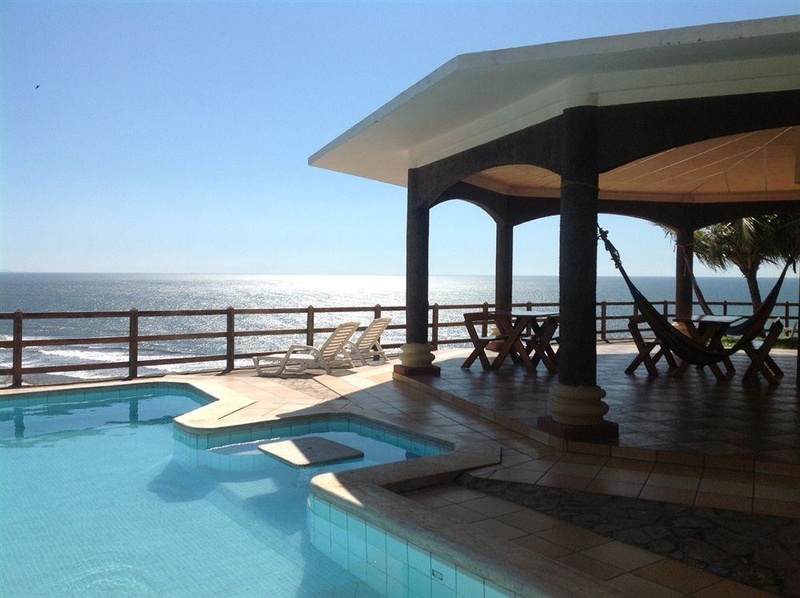 Hotel Miraflores is located in Las Flores Beach, adjacent to The Cuckoo's east coast El Salvador. 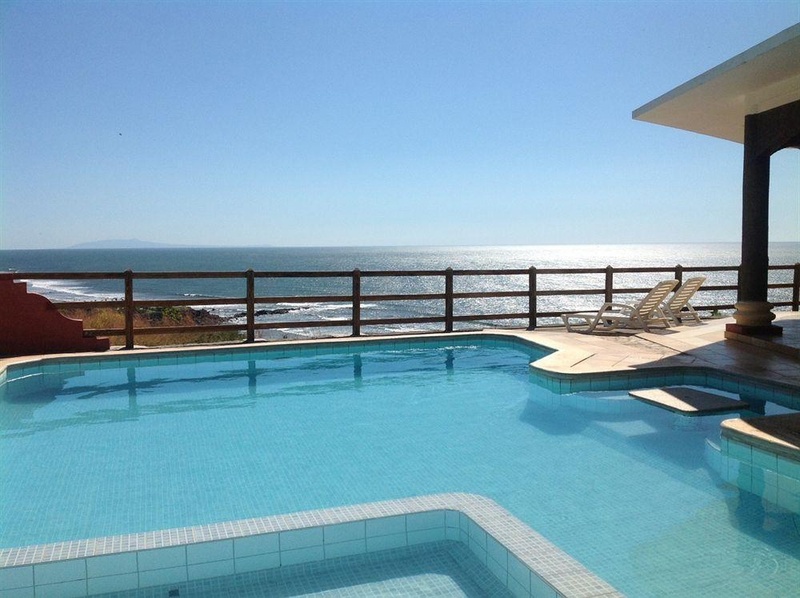 Hotel Miraflores offers the warmth of home with the charm of a destination unforgettable. 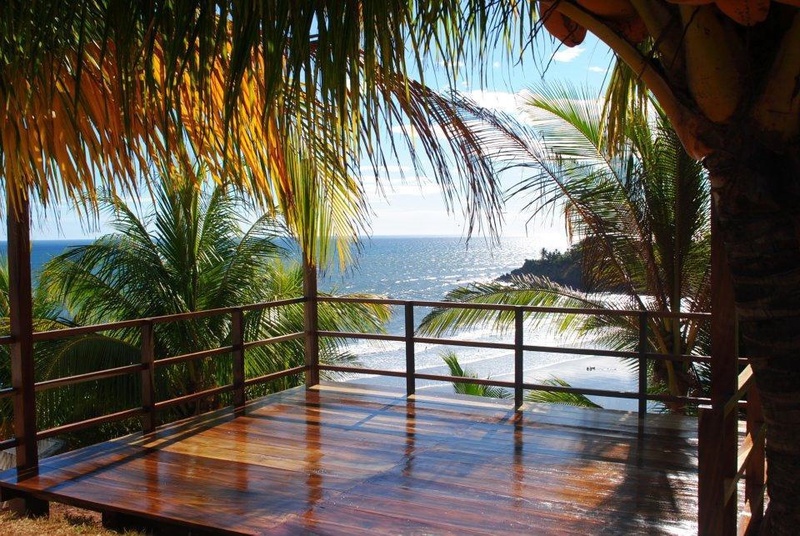 Just walk the stairs to one of the most beautiful beaches in the country, with one of the best tips to practice Surf and close to Punta Mango. 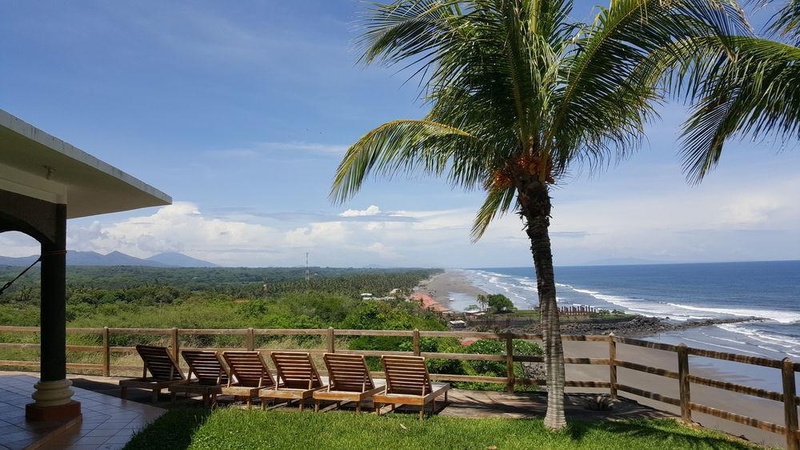 The Hotel is located in the top of a cliff that offers a breathtaking view of 360 degrees, allowing see the Pacific Ocean, Volcanoes and islands of El Salvador and on clear days to the coast of Nicaragua. 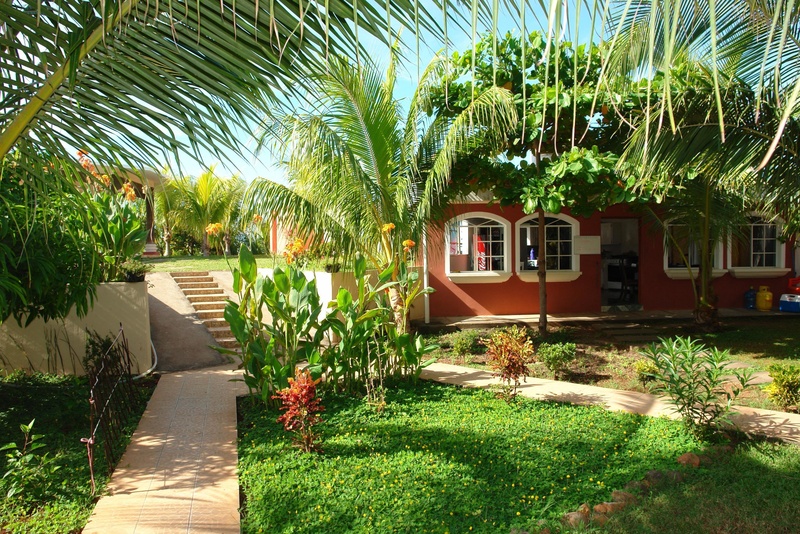 The Hotel Mraflores has 6 comfortable rooms with air conditioning, tv cable and private bathrooms. 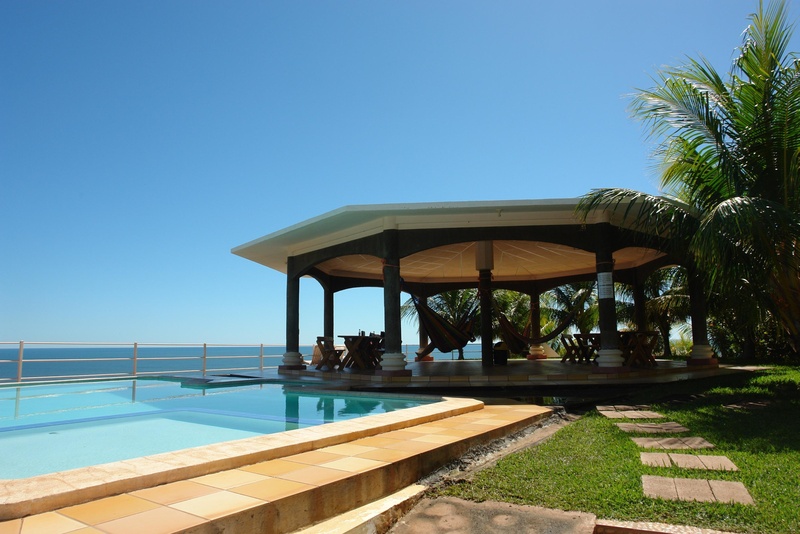 The hotel has a full restaurant, hammocks, pool area to solo, parking and offers tours, transportation, massage ect.